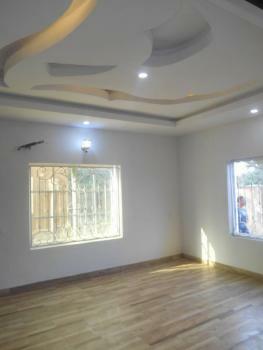 2 BEDROOM APARTMENT @PRACHT GARDENS EXTENSION FOR₦25M PRACHT EXTENSION ESTATE is located in AJAH Inspired by lifestyle and dreams, Pracht Extension is set to carve a niche of its own among estates located within the Ajah environment by providing a blend of high quality living solutions that are designed for discerning individuals. Situating on about 5000 Sqm Area of land, the Estate has been set to cater for families, individuals and investors by providing a premium community in Lagos with distinguished facilities, standard infrastructures and so much more. Features of this estate and facilities available includes: •	Spacious Rooms •	Modern Finishing •	Ample Parking Space •	24hours Security •	CCTV Security Technology •	Electrical Power Transformer •	Good Access Roads The neighbourhood accommodates the presence of: •	Victoria Garden City •	Royal Gardens Estate •	Thomas Estate •	Shopping Malls •	Refreshment and Recreational Centres. The title securing the ownership of this estate is a Governor’s Consent. 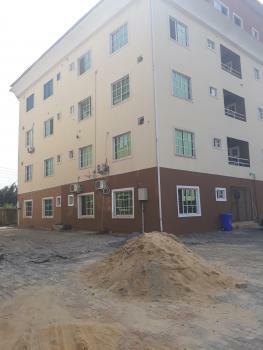 Brand New 2 Bedroom Block of Flat for Sale at Lekki Gardens Phase4 after Lbs.Nicely finished in the Second Floor.Contact Ammore Realtors for conclusion. 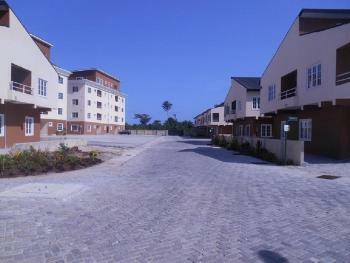 Lekki Gardens Estate is a housing estate located in Lagos state, Nigeria. Lekki gardens estate is located along lekki-epe expressway, after Ajah roundabout, and a short distance after Abraham Adesanya roundabout. 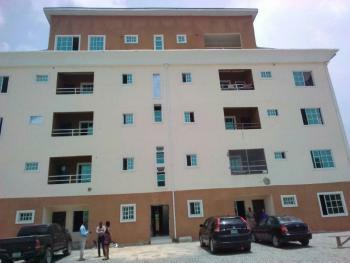 The estate is very beautiful with an orderly environment. Entry into these estates is restricted to residents alone, and non residents have to call their host before being allowed entry. The estate has a central management authority that handles the cleaning and maintenance of the environment, waste management, and ensures the uninterrupted availability of portable water and electricity (4pm-9am).  The estate comprises mostly of 3-4 bedroom terraces.